Losing a loved one is a sad and emotional time, the team at Eltham Lodge are very experienced at making any arrangements as straightforward as possible. 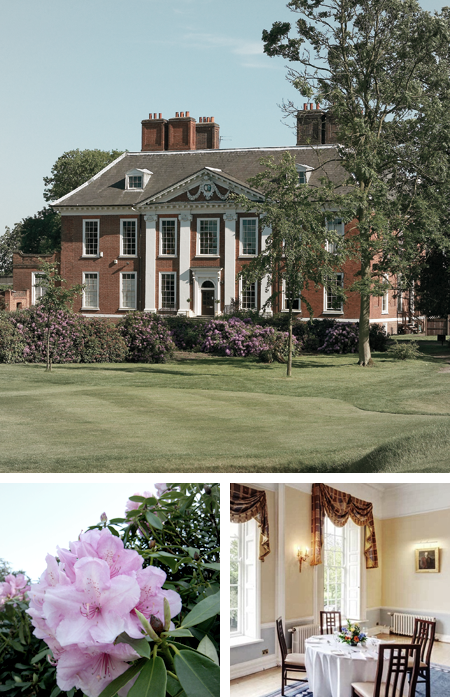 Eltham Lodge is a beautiful and picturesque venue for funeral receptions and can cater for either small, intimate gatherings or larger groups. Our staff are very knowledgeable and offer a professional, yet personal service for you and your loved ones. From the time of booking, a member of our events team will be on hand throughout to take care of the arrangements and to assist in any way we can to make it as simple as possible for you. At this sad time it is comforting to know that the stressful details of organising a funeral reception are being taken care of. Our handsomely appointed spaces are thoughtfully refurbished to meet the many demands of the 21st century but the house retains its unique character. All our rooms available to hire offer a peaceful setting. For more information please call us on 020 8331 2992 or contact us via the website.